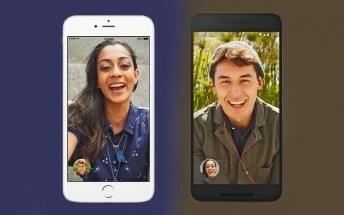 Like Google Duo, but don't have many of your contacts using it? Well, that's not a problem anymore, as now you can make Duo calls to even those who don't have the app installed on their devices. A Reddit user noticed this recently, and shared their observation. Those who tested the feature noticed that it works with audio-only calls as well. Further, recipients can do stuff like answer/hangup the call, mute it, and switch cameras like any other normal Duo user. What's more, they can also block a caller from contacting them again. However, if the someone without Duo installed wants to make a call, then they'll have to install the app first. For those interested in the intricacies, it's App Preview Messaging that's making all this possible - it is a Google Play Services feature that was launched back in 2016. 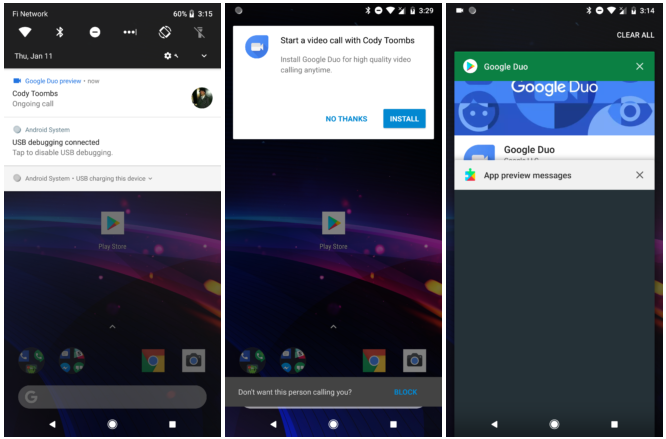 Reports, however, say this ability to make Duo calls to even those who aren't using the app is currently restricted to Android users. Plus, it's likely that you'll not be able to use the feature to reach all eligible people on your contact list, reason for which is currently not known.